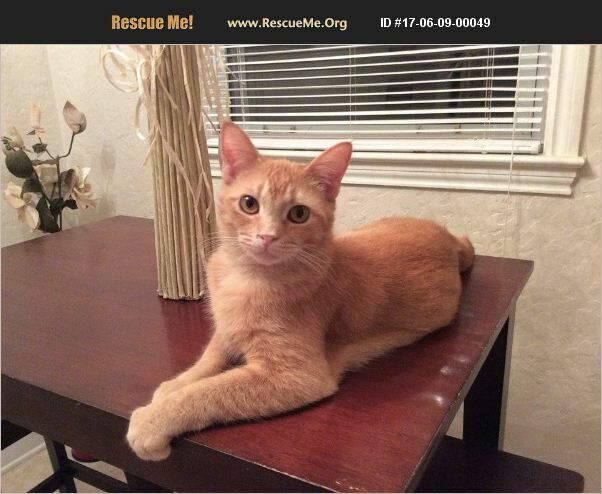 Orange is a very sweet, fun loving boy! He loves to play and is full of energy. He is very affectionate and loves to snuggle.